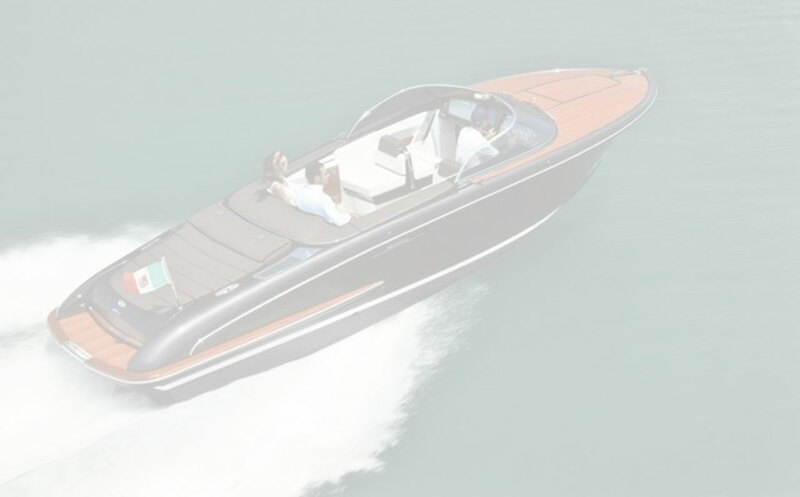 The Riva Iseo, a 27 foot runabout, is destined to become a must-have for those who love cruising on both lakes and the sea, and, most importantly, design enthusiasts. 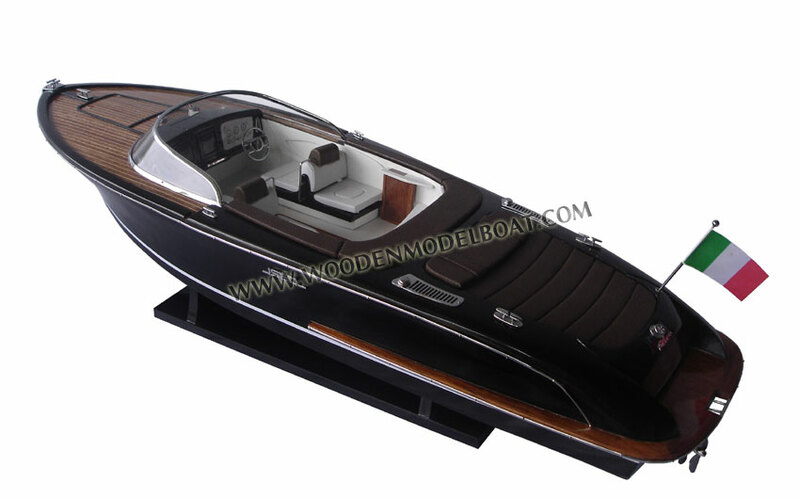 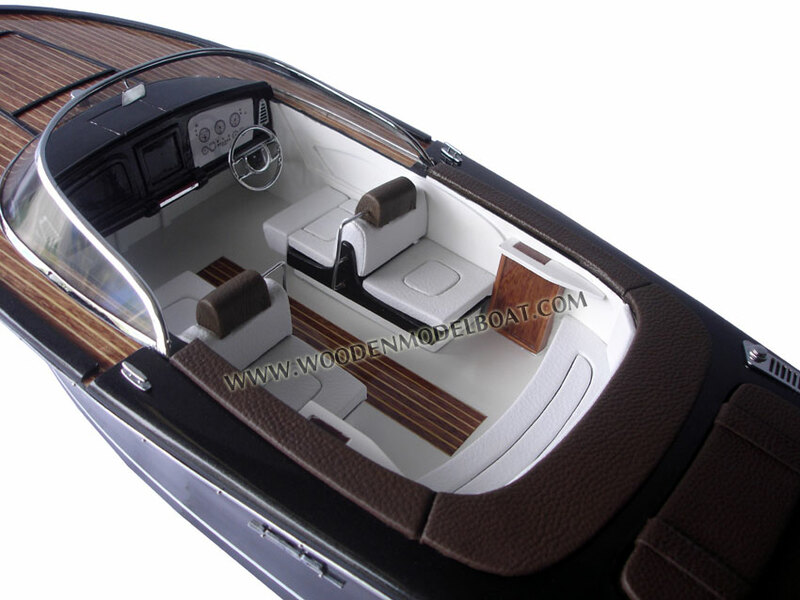 She is also perfect for anyone wishing to enhance their yacht with an exclusive tender that will never go unnoticed. 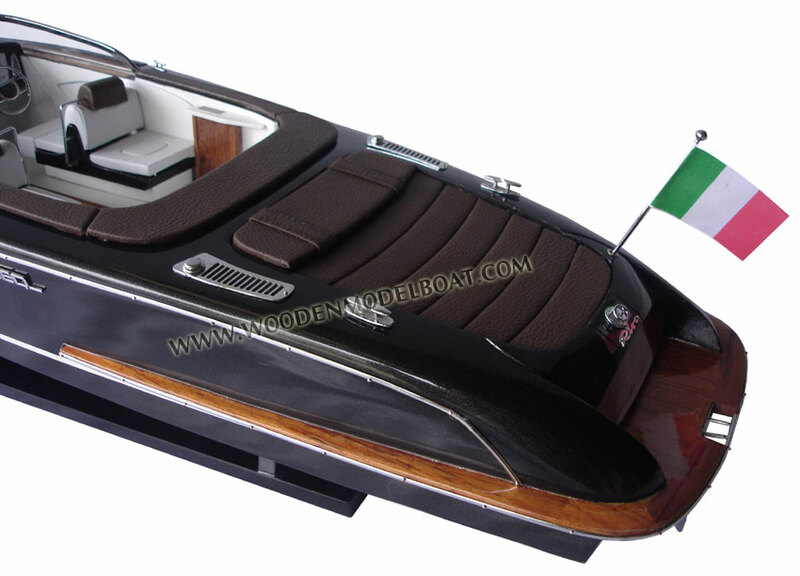 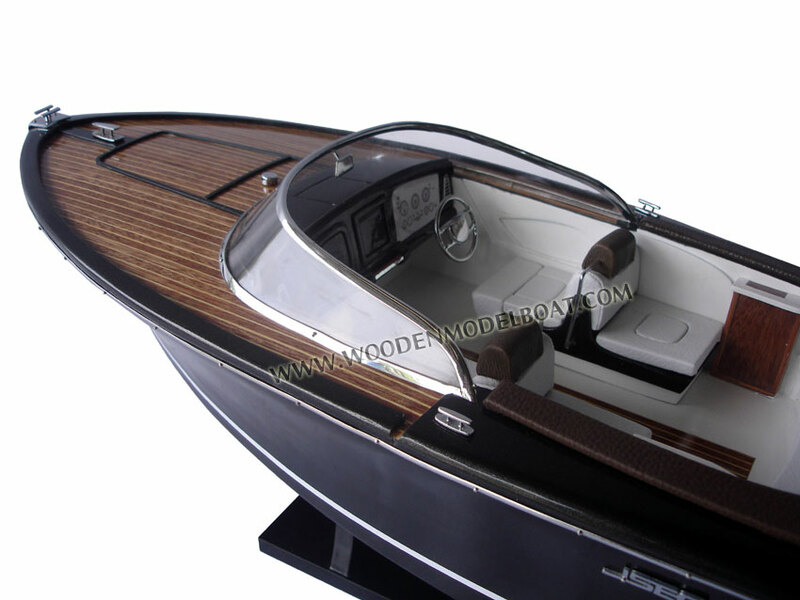 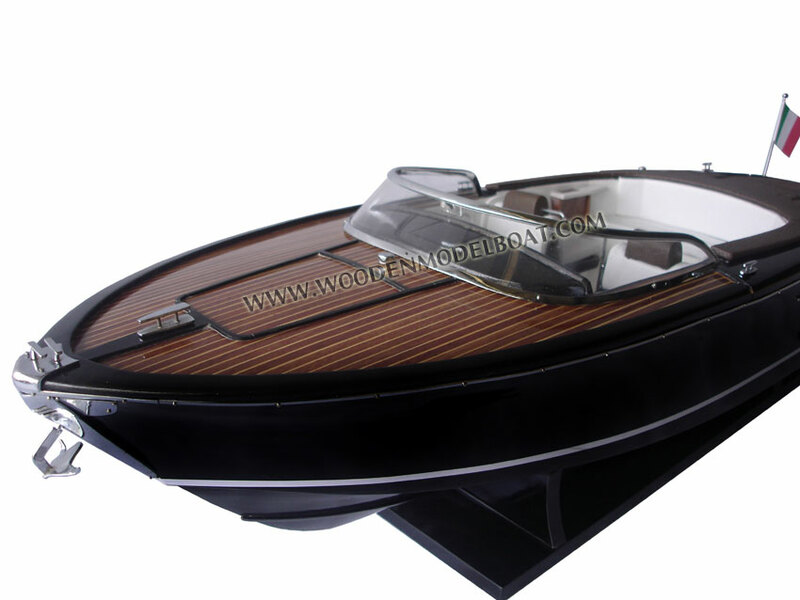 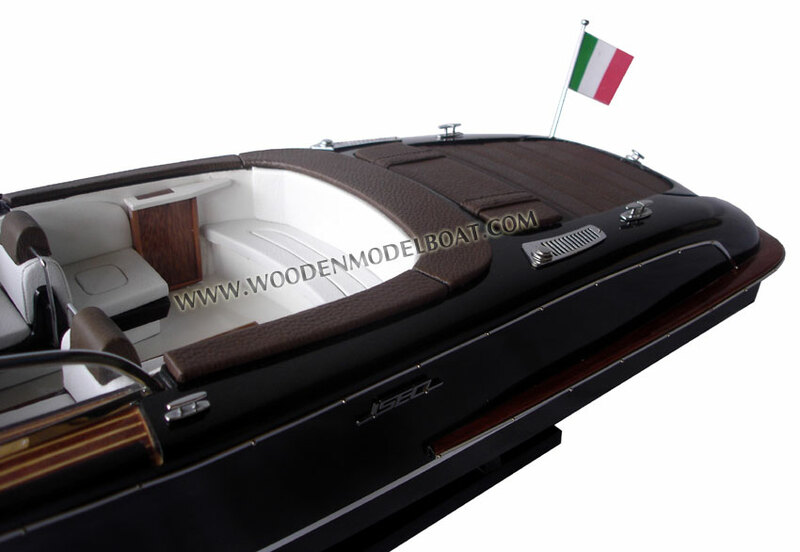 The new Riva Iseo is an important innovation for the celebrated nautical brand due to its size and design elements.